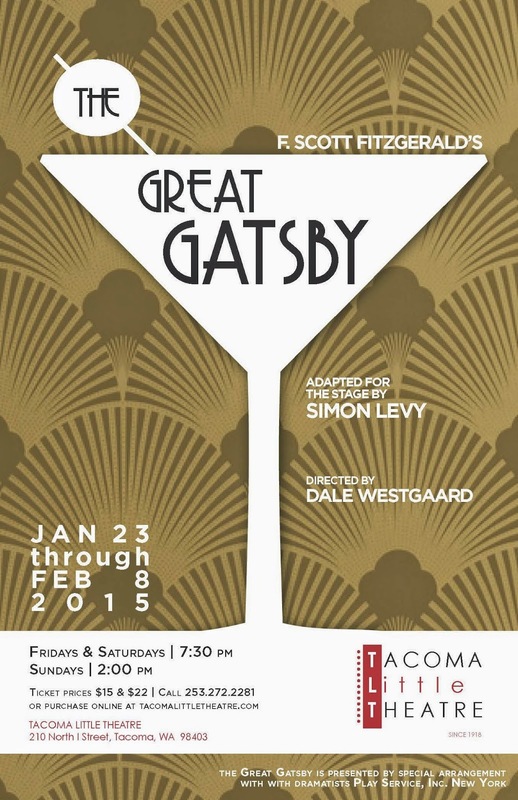 Tacoma, WA- Tacoma Little Theatre is taking a key step in redefining its educational mission, with the trial of a new program which will be part of its upcoming production of Simon Levy’s stage adaptation of F. Scott Fitzgerald’s The Great Gatsby. main stage season. Such programs come with curricular materials to assist the teachers in connecting their class time focus with the in-theater experience. For TLT’s production of The Great Gatsby, these materials will be realized in an exciting three dimensional format available to educators and members of the community. 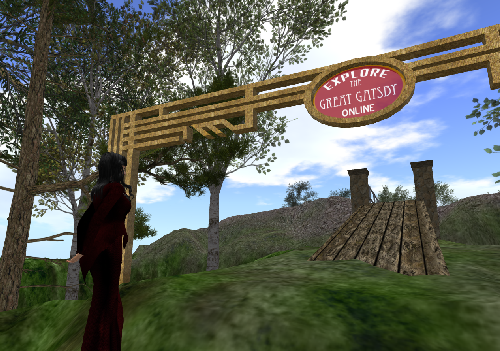 TLT is partnering with Seanchai Library, an organization specializing in spoken word presentations of literature in immersive virtual environments, to create a computer simulation based on The Great Gatsby. This simulation will be accessible to the general public via the internet, and will feature interactive links to resource materials on the works of F. Scott Fitzgerald and the influences reflected in the featured work. It will also spotlight TLT itself, showcasing its 97 year history of building community through creating theater. presentations of the source text by accessing EXPLORE Gatsby from the comfort of their homes.